In his excellent book Unlocking the Scriptures, Hans Finszel explains that there are three essential questions we should be asking each time we open the Word of God and study it for ourselves. Finzel’s questions are built around three key words: observation, interpretation, and application. His three questions are: What do I see? What does it mean? How should I respond? I include his thoughts in today’s blog. Application asks, “How should I respond?”Application is the goal of Bible Study. 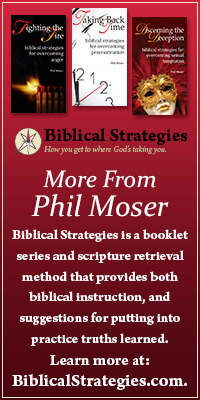 It is not enough for us to understand (interpret) Scripture; God wants us to be changed by it. The Scriptures were given “for reproof, for correction, and for training in righteousness, so that everyone who belongs to God may be proficient, equipped for every good work” (2 Tim. 3:16-17, NRSV). In this final step of the inductive process, we move from the original context to our contemporary one, seeking to know how our interpretation can affect our attitudes and behavior. This entry was posted in A Plan for Reading Through the Bible.